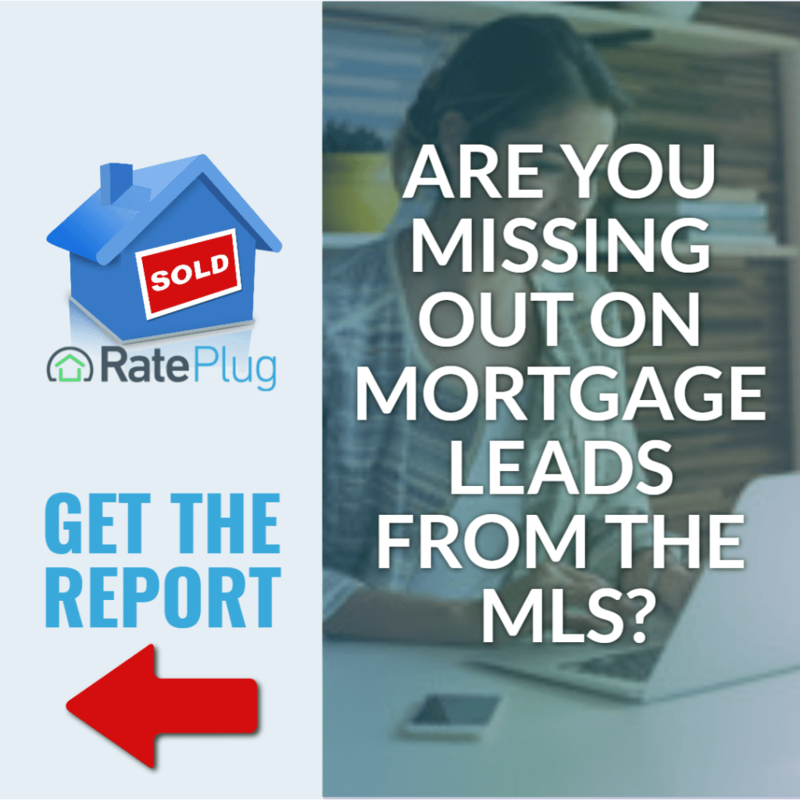 Are You Missing Out On Mortgage Leads From The MLS? Leverage the MLS for mortgage lead generation: 88% of buyers search for & view property listings online. 65% then search for a mortgage elsewhere. Download the white paper to learn how you can improve your agent lender relationship and take advantage of the most underutilized mortgage marketing and mortgage lead tools available. Lenders now have a major opportunity to get more mortgage leads when they connect with trusted real estate agents to show property-specific, mortgage payment information on the MLS. Using a recent survey sent to fifteen thousand real estate agents, we’ve compiled and curated charts and statistics to help lenders better understand the power of partnering with agents on the MLS to generate more new home finance opportunities and improve mortgage lead generation.